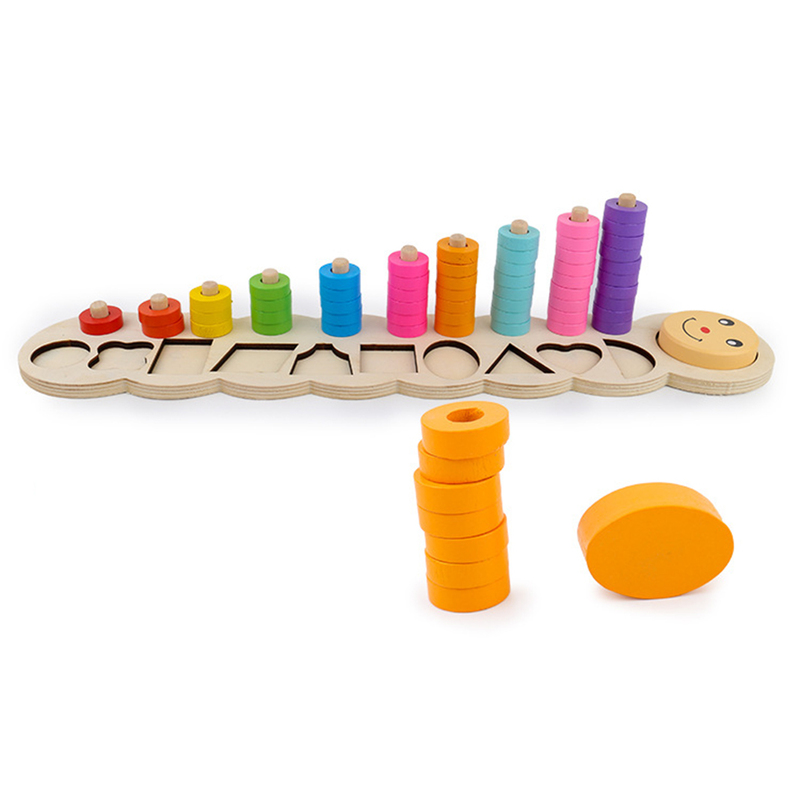 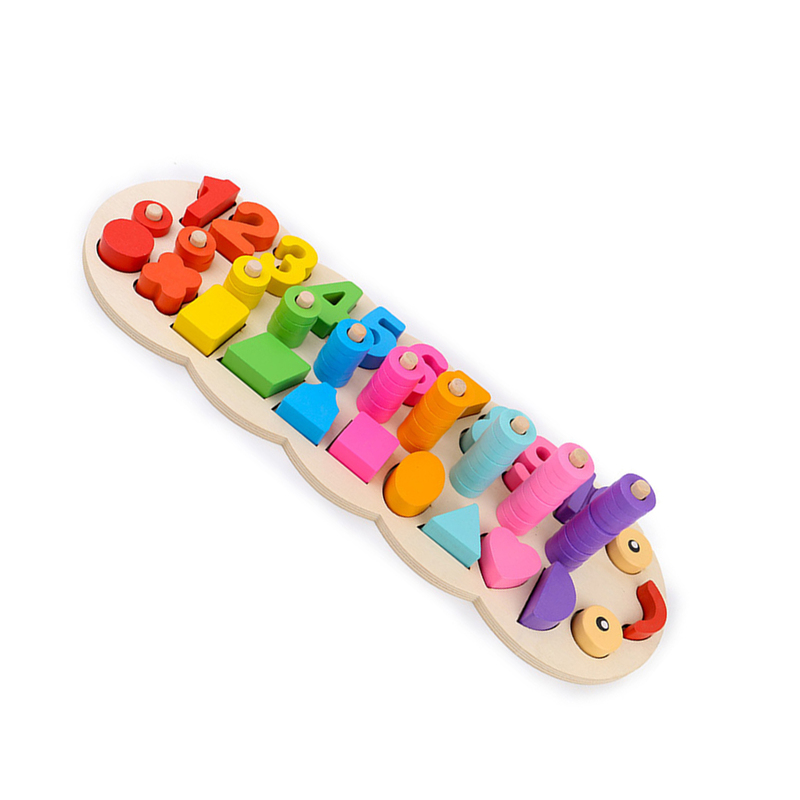 Wonderful wooden toy gift for child and kids. 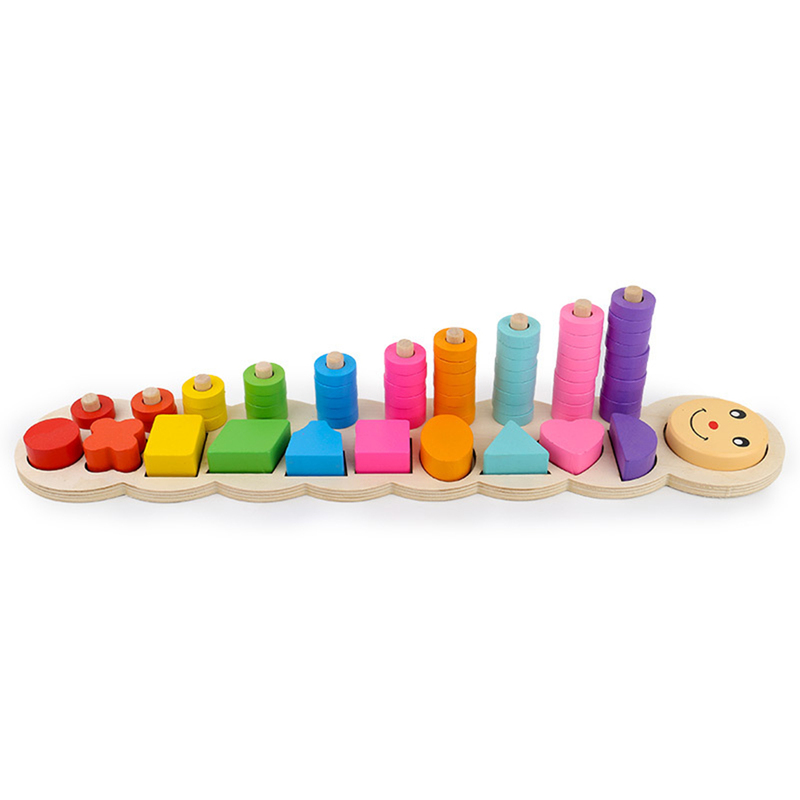 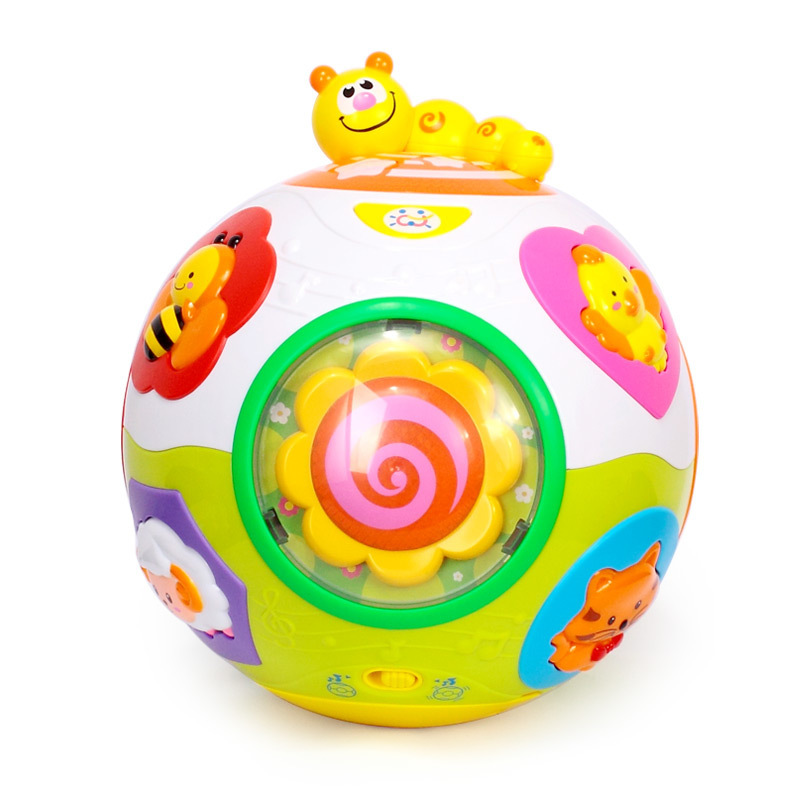 This toy makes a thoughtful gift for your little one. 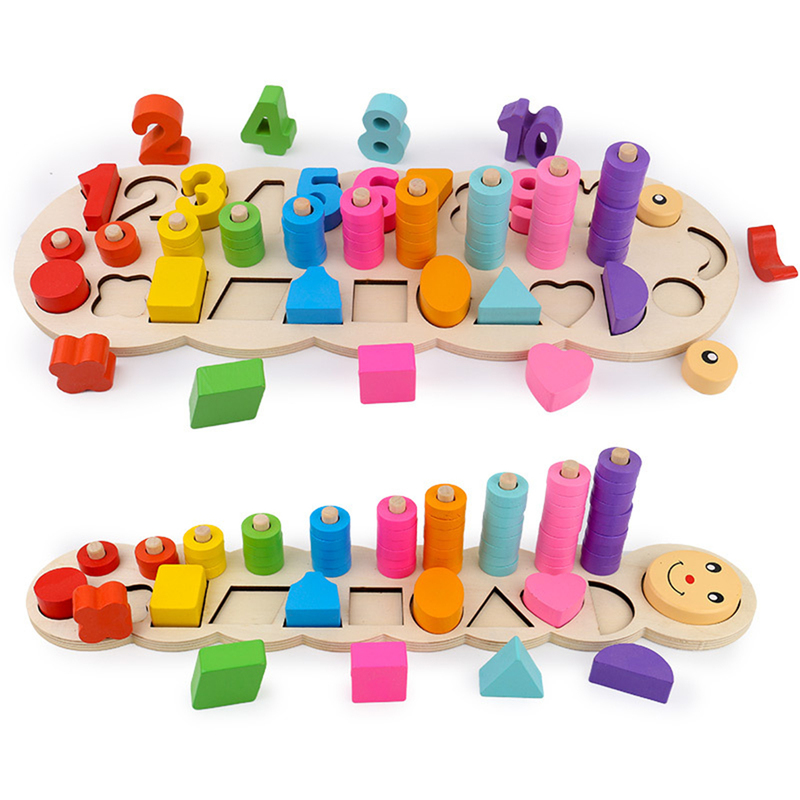 Save on time, money, and headache while doubling the fun for your kid. 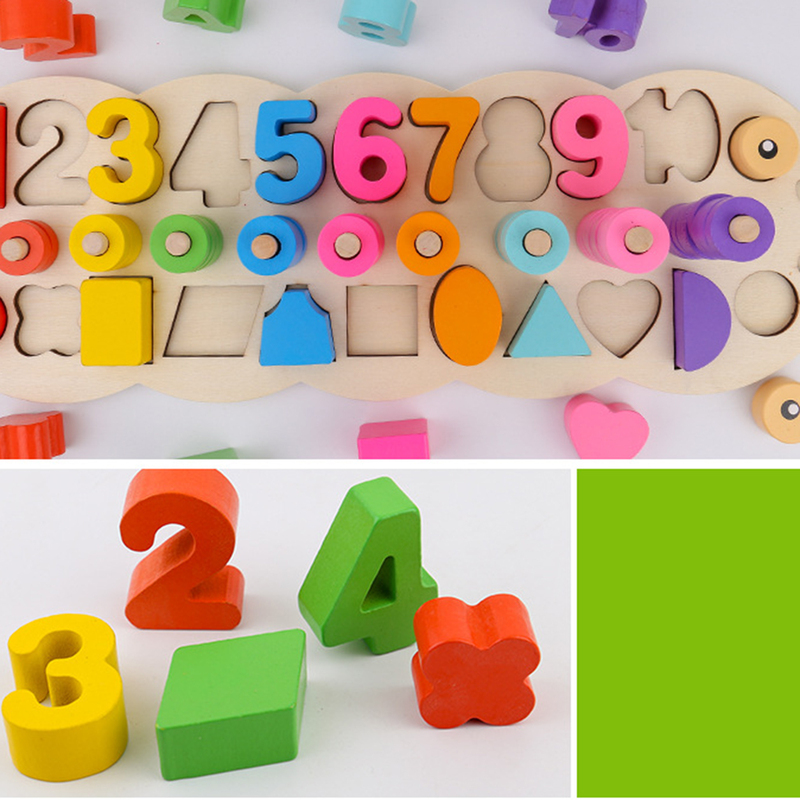 Wear-resistant: High tenacity eco-friendly wood material, can be used for a very long time. 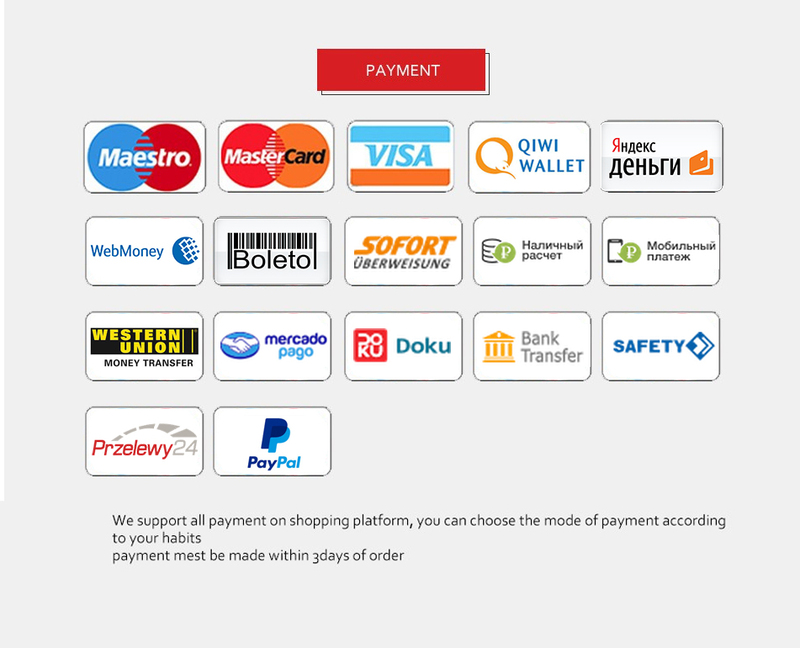 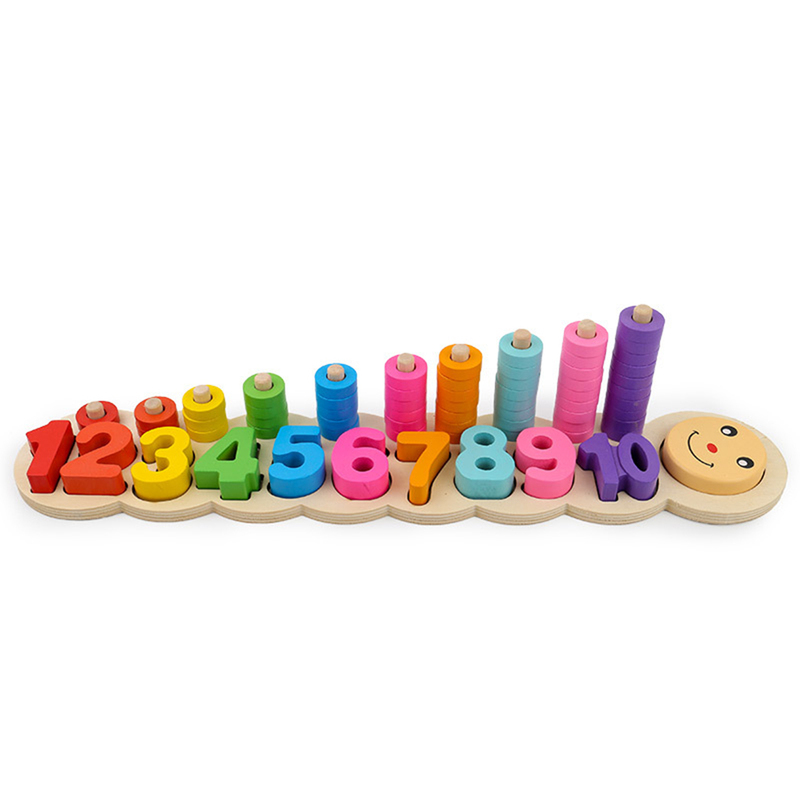 Applicable age Infant (0-2 years old), juvenile (7-14 years old), children (3-6 years old). 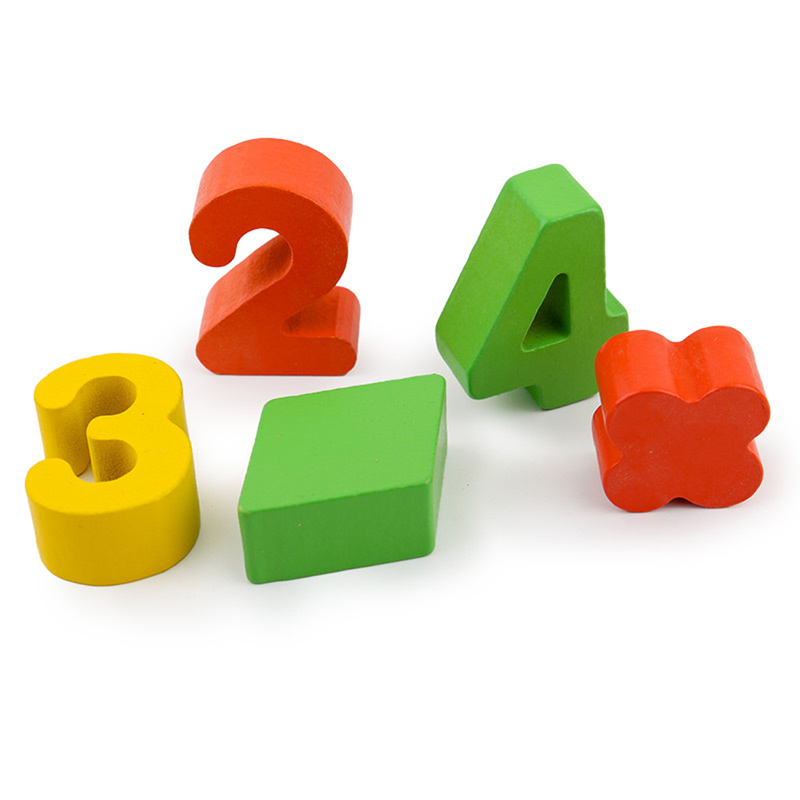 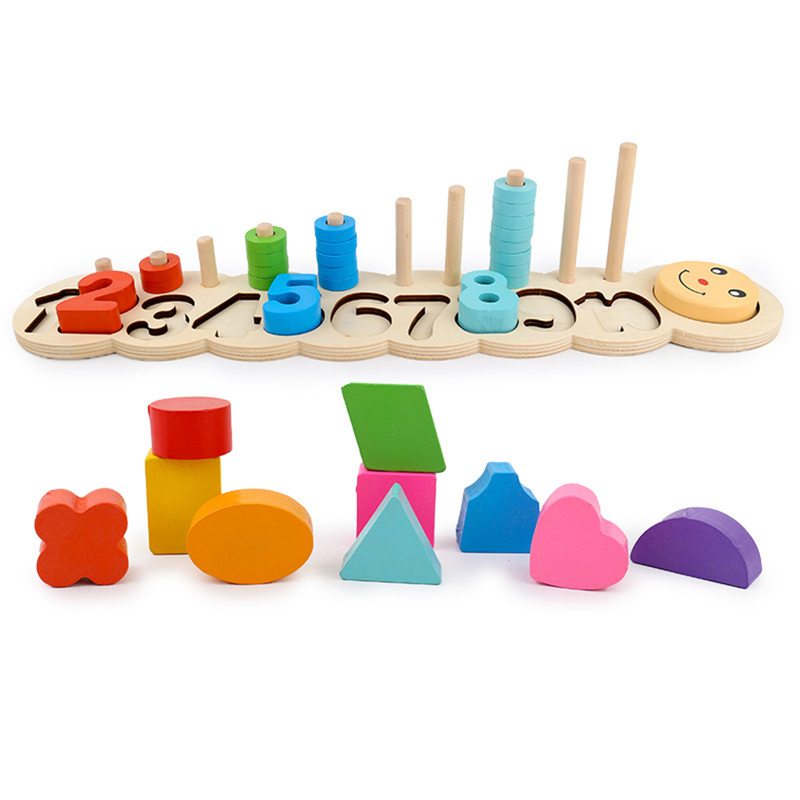 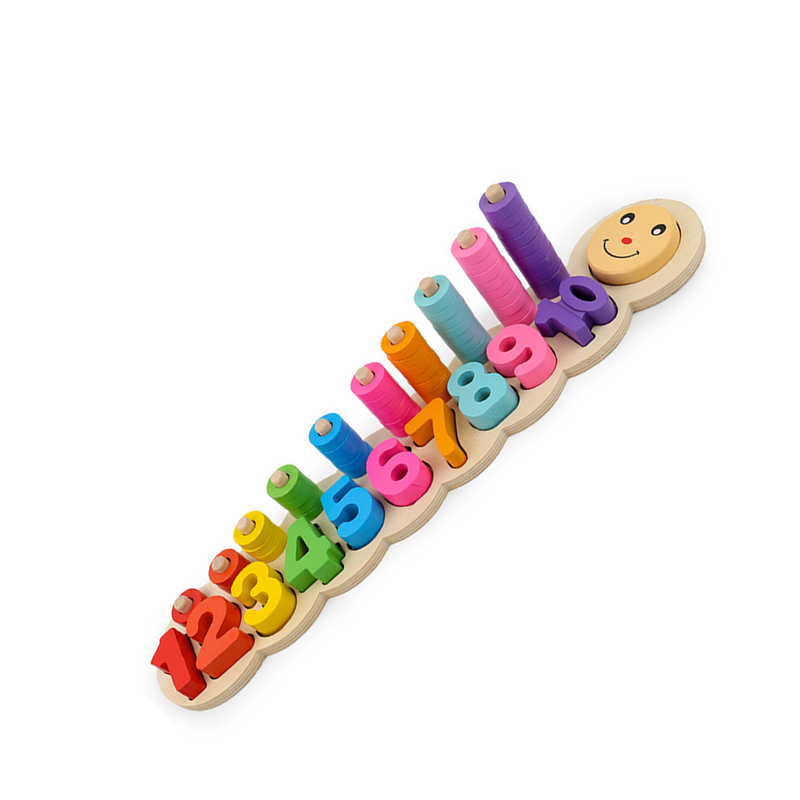 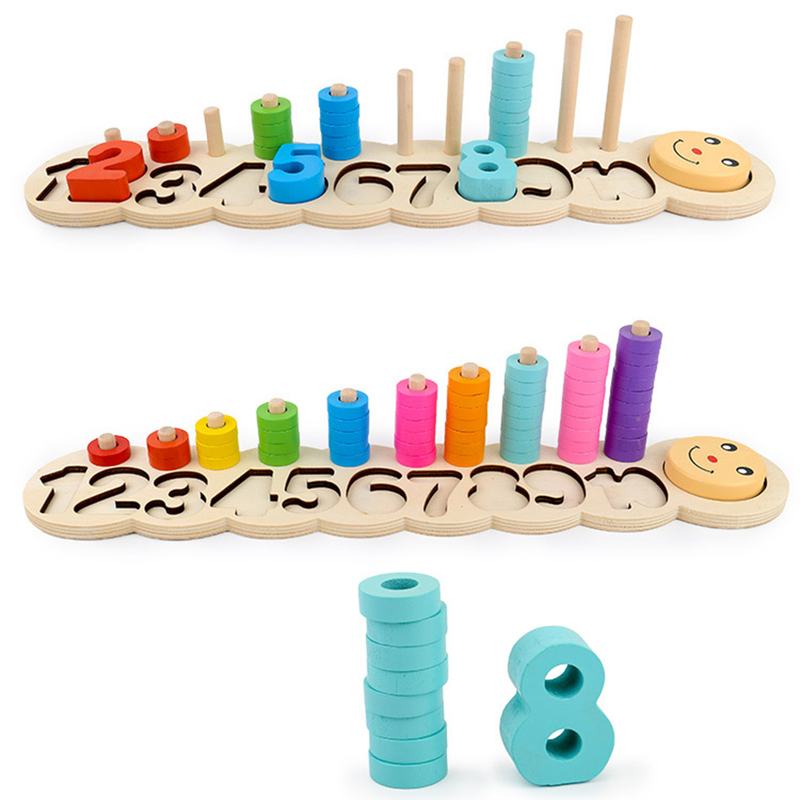 Let baby recognize numbers and understand the relationship between number and quantity. 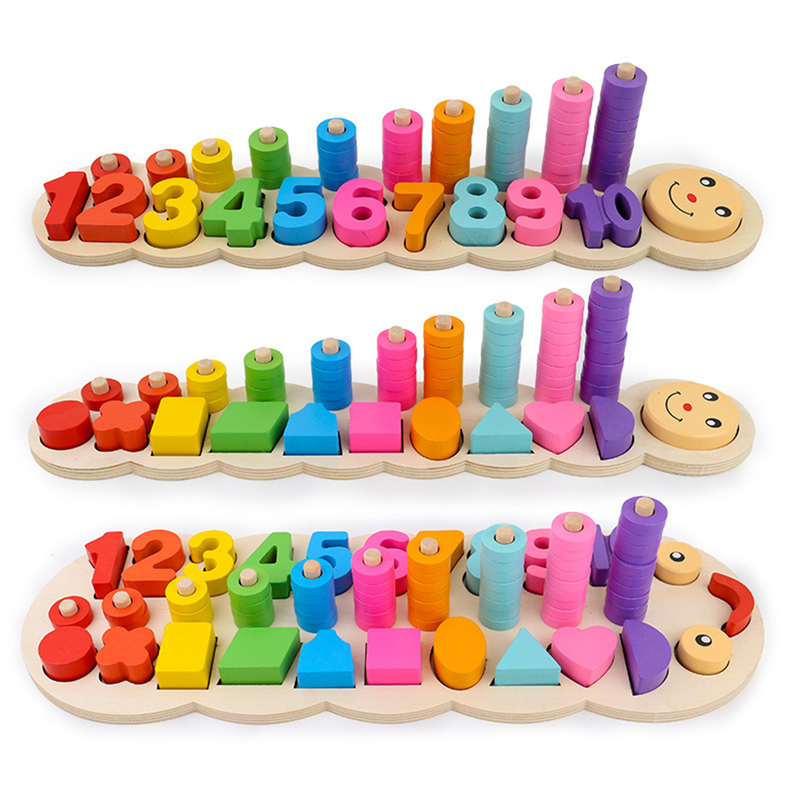 Size: Numbers/shape 44*8.5cm, 3 in 1 44*15cm. 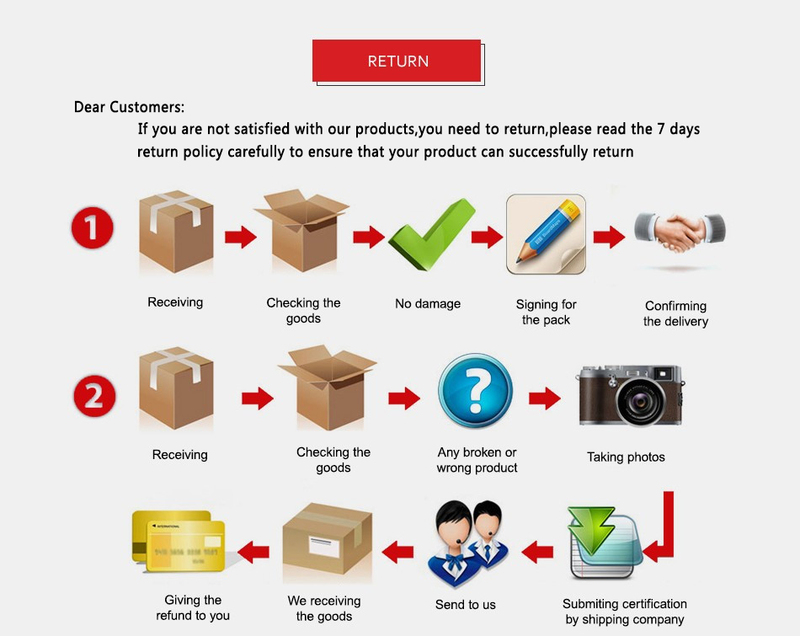 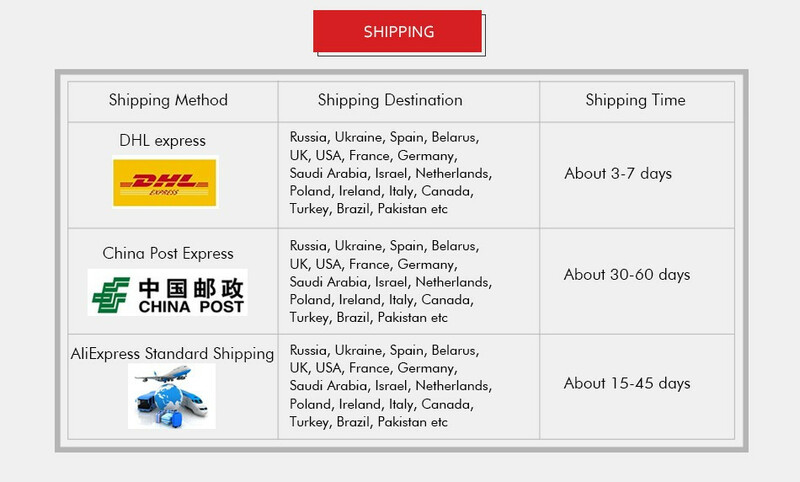 Due to the light and resolutions setting difference, the item\'s color may be slightly different from the pictures. 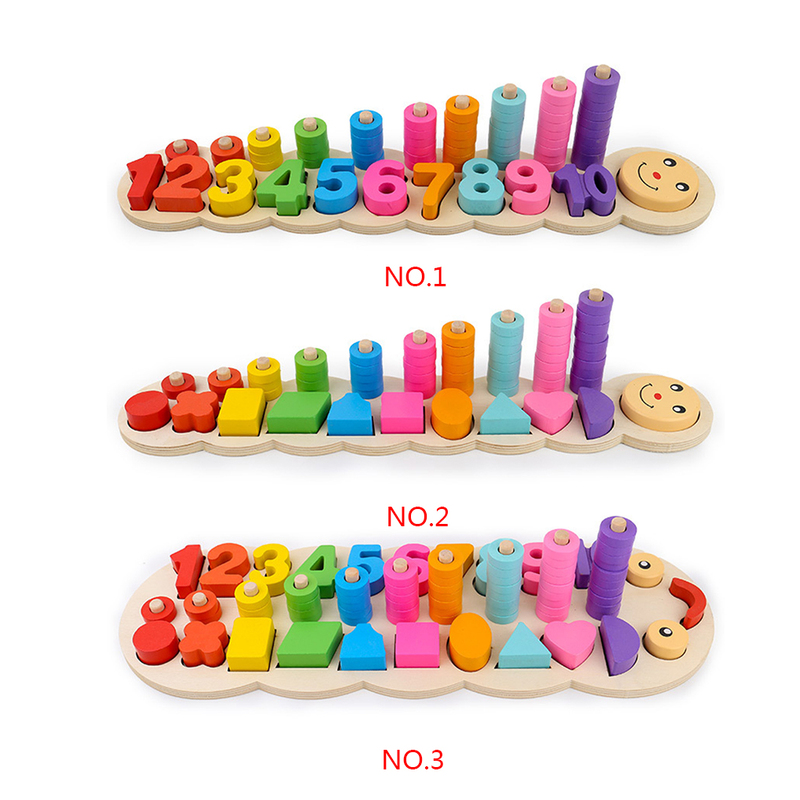 1 * Number blocks puzzles. 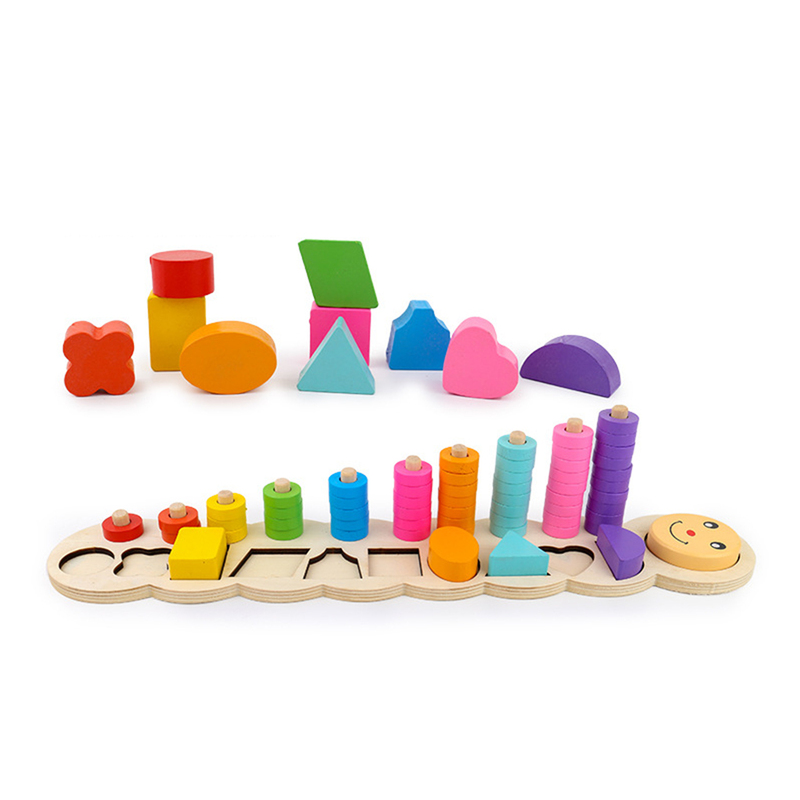 1 * Shape blocks puzzles. 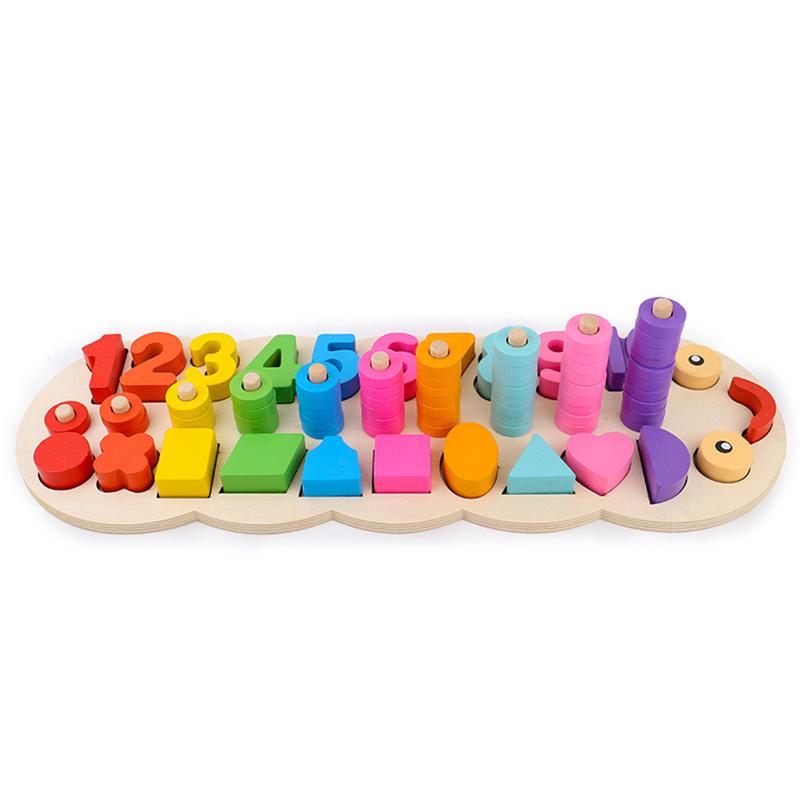 1 * 3 in 1 blocks puzzles.